According to latest industry reports, Apple is planning to focus on OS X 10.10 during this year’s Worldwide Developers Conference (WWDC). During this event, Apple will showcase iOS 8 features too, however, according to sources “with knowledge of the plans” some of the iOS 8 features may be pushed for an iOS 8.1 release. We have seen a plenty of different features that will be part of Apple’s next major iOS update. Departing from last year’s focus on UI, Apple is hugely emphasizing on the apps and features’ enhancements this time around. 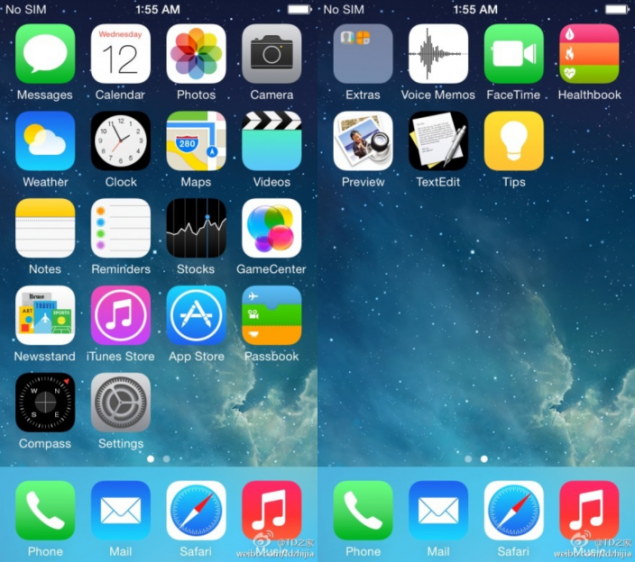 While we speculated that those changes will be launched with iOS 8, latest rumors indicate that some of these features may not launch immediately with iOS 8. The reasons are unknown for this planned delay, however, we can assume that some of these features may not be ready for public launch. Another reason cited by 9to5mac gives the reasoning that “resource allocation to OS X and various other high-priority projects is the cause”. Remember that Apple is working on numerous different apps, features to be integrated in iOS 8 including a fitness Healthbook app, updated Maps and Siri app, standalone iTunes application for better exposure to the service, VoLTE calling support, TextEdit, Preview, and many other feature enhancements. We have already seen screenshots and details of many of the features mentioned above, but sources claim that Apple has started working on iOS 8.1 with some of the major features expected in iOS 8 getting a push to iOS 8.1. While some of these features may not debut with iOS 8 release, it is expected that Apple will showcase all the features at WWDC. 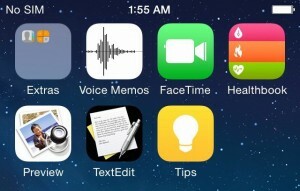 9to5mac also mentions a new iOS 8 feature claiming that Apple is planning some significant changes to iCloud. 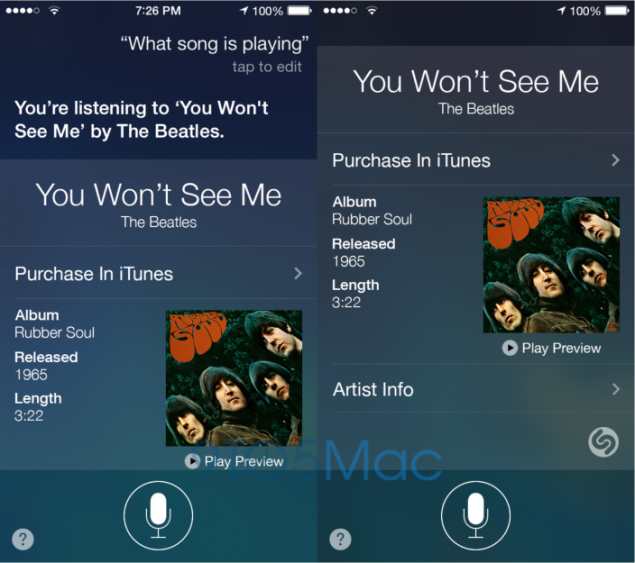 As earlier reported that Siri will also get some enhancements, recent updates show Apple working with Shazam to help Siri leverage Shazam to pull up title and song metadata for song recognition. Following iOS 7 bringing support for 64-bit A7 processing chip, iOS 8 will add support for a new in-house A8 chip. While A8 isn’t architecturally different from A7, it is designed to get the most out of battery and provide efficient performance, helping the next-gen iPhone 6 to be power efficient considering its increased size and thinness.